Compatible with the most up-to-date versions of W-2 and 1099 tax forms. 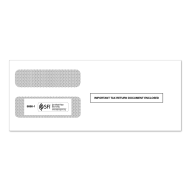 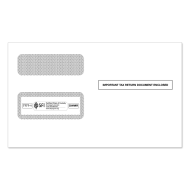 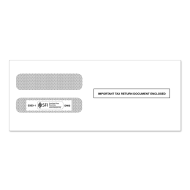 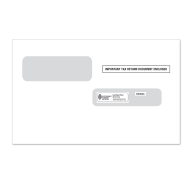 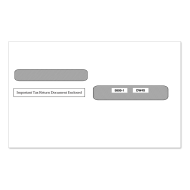 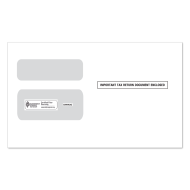 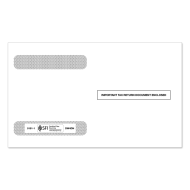 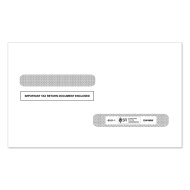 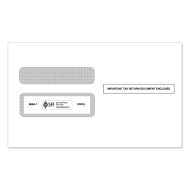 Our selection of tax form envelopes are available in 3-up and 4-up formats, as well as the traditional IRS 2-up format, with choice of self-seal or gum seal adhesive. 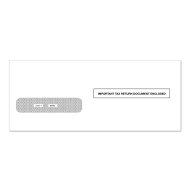 Please give us a call at 800-447-6788 if you need assistance.